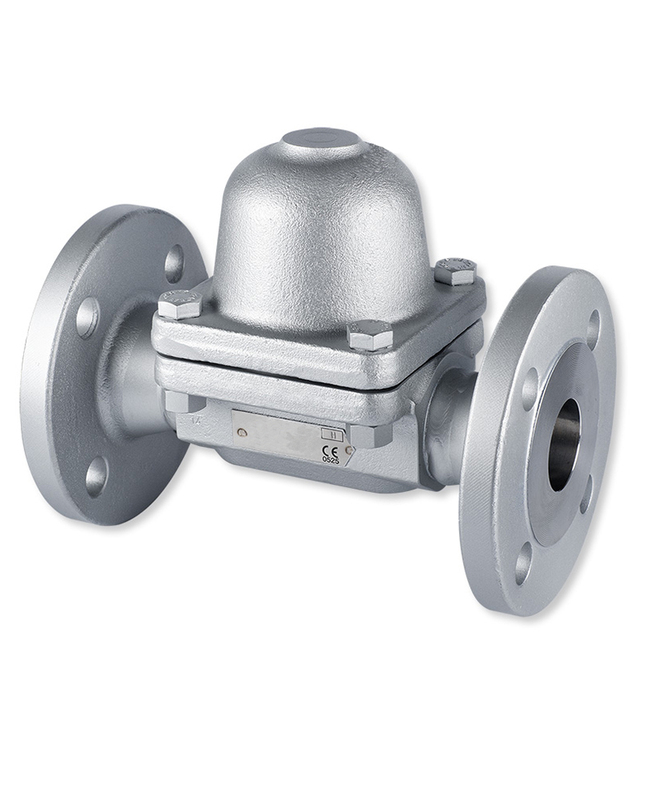 Steam trap are a type of automatic valve that filters out condensate and non-condensable gases such as air without letting steam escape. 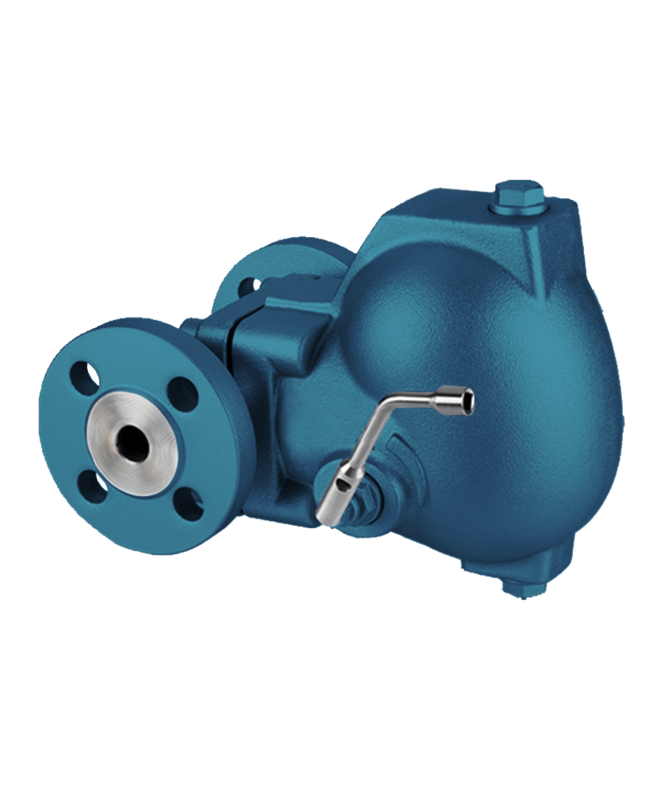 Steam trap can be used anywhere there on the steam line and process, and typically application for Bulk storage tanks, PRDS, Steam tracing, Process heater, Industrial dryer and Autoclave. 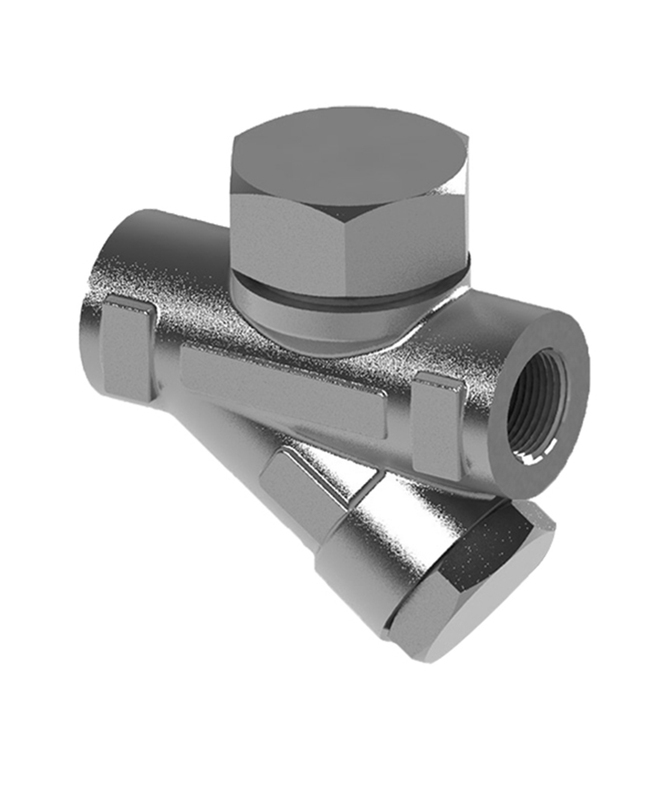 Thermostatic steam traps very effective for remove condensate in the steam line and any benefit customer will have with these model, Extremely good start-up performance, No loss of steam, Any installation position horizontal or vertical. Thermodynamic steam trap normally use for high pressure and temperature in power industry or steam boiler line or removal condensate. With compact model there is very simple installation and max working. 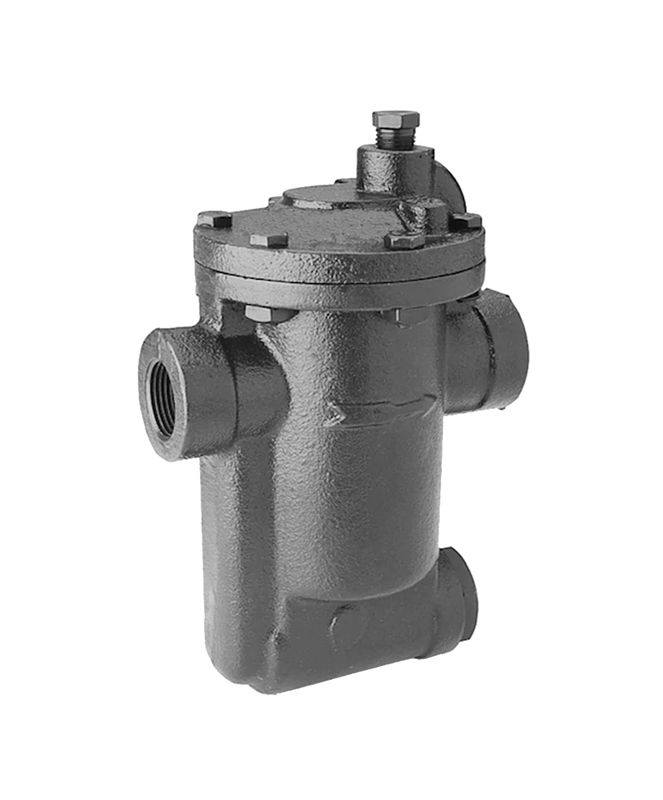 Steam traps are a type of automatic valve that filters out condensate and non-condensable gases such as air without letting steam escape. Steam traps can be used anywhere there is a steam system and a need to discharge condensate. Most common using in main line steam distribution, heating plant, boiler and production process.